So here we are at a point of transition here in the CNMI. While things may look dismal to some, there are pockets and pools of opportunity just waiting to be developed. Tips for spotting opportunity include looking to the laws recognizing the trends, following the leaders, listening to the talk, watching the prices and consulting your own intuitive, passion-centered crystal ball. The following are some random Saipan-specific, Tinian-targeted and Rota-rooted business ideas to get you thinking. LAW: The recent announcement of a Department of Public Safety (DPS) driver education requirement. Wherever there is a new law, there is always a new business that can be launched around it. The new driver education requirement means that there is an opportunity for enterprising entrepreneurs to start their own Driver Training Schools. Do you speak Mandarin? Korean? Japanese? Those nationals need training too? Contact DPS for the rules, regulations and requirements for setting up a Driver Training School. LEADER: Another good tip for spotting opportunity is to look at already thriving businesses and provide ancillary products or services. It was serial entrepreneur Tony Pellegrino who offered me this one. Tony is the founder of Saipan Aquaculture, hatching, growing and exporting shrimp. “What do shrimp eat?" he asked me, rhetorically. "Worms," was his reply. A business idea might be to raise and sell worms (an industry known as vermiculture) not only to locally-based shrimp farms, but to other islands as well. It may not sound glamorous, but most millionaire fortunes are made doing the unglamorous jobs others shy away from. TREND: The garment factories are closing. What does this mean for the foreign nationals on island? What does this mean for the actual buildings which housed the factories? Perhaps you can find some new uses for old factories. Warehouses, entertainment facilities, flea markets, and other ideas may work well. 4. IDEA: Sell fuel-efficient vehicles; Vehicle retrofitting; gas tank additives. TREND: Gasoline prices are rising. What change in consumer habits might this effect? Will people be driving less? Can you offer a way to get better gas mileage from existing vehicles? (do a search on "acetone") Will people be driving scooters and bicycles more? Is there a sustainable market for a bus-service on island? TALK: If you listen to the talk around the island, you’ll hear more Korean and Russian being spoken as tourists, business owners and new residents arrive. What opportunities can this offer? Perhaps you can offer cultural sensitivity classes or programs for new arrivals about to live and work in the CNMI. Perhaps there are culturally-based products and services that new residents are looking for that you might offer. Are you the newest "Translator/Proofreader/Sign Maker/International Marketing Expert" on island? TREND: There’s always a need for funding for both non-profit and profit-based businesses. Whether it’s government grants for renewable energy products, business subsidies for indigenous peoples, philanthropic donations for conservation efforts, there are sources of funding for which a good grant writer is always needed. You can offer your services as a "Proposal Consultant" specializing in government contracts or grants. TREND: The Greening of America and the world. Ideas include handmade soap, jewelry, bags, wood/paper/recyclable crafts, decorations, clothing and even food! Check out www.saipancrafts.com for ideas and a place to sell your crafts. 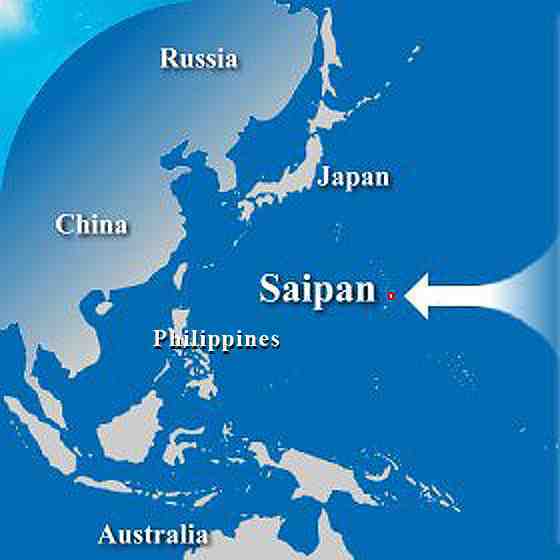 Even though we are "part" of the U.S., we here on Saipan still represent lower-cost, offshore labor and skills that can be farmed out to overseas businesses. Whether it’s a fully staffed call center or an individual who, with laptop and software, offer virtual assistant services to small and medium-sized businesses, the opportunity is there, thanks to the internet, to generate your income from clients overseas. If people don’t have enough money to buy it, might they be willing to rent it? If they can’t rent it, can they repair it? Cars and scooters aren’t the only products this can apply to. The high cost of living might just open up opportunities to rent and repair a host of items. I’ve been thinking that a needed service would be to have a U.S. mainland location to provide re-shipping services to people here on these islands, and other unique destinations that big companies don’t always ship to. That way, I could order something from a company, have it shipped to your location in the states, and then you send to me. Many people are already doing this using family and friends as their re-boxes, but there might be an increasing number of people whose friends and family just aren’t reliable either. What do you think? BONUS IDEA tip: Once you determine the particular area and expertise that interests you, then expand the possible business ideas by applying your particular purpose to it. 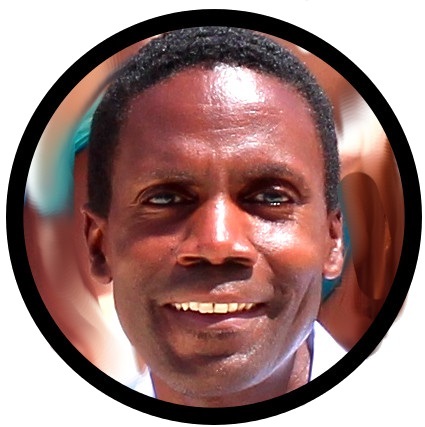 On my website (www.passionprofit.com) is a personality test which helps you determine if your purpose in life is as a "creator," "savior," "guru," or "guide." What this will help you determine, for example, is how best to maximize any given business idea. Say, you determine you have an interest in local crafts. If you are a "creator," you may be happiest simply making the thing. If you are a "savior," you might offer some sort of healing therapy in the form of arts and crafts. If you are a "guru," then your business might be as a crafts instructor, teaching people the fine art of craft making and selling. If you are a guide, you may find yourself collecting and offering museum displays as a way of preserving, promoting and advancing the culture.